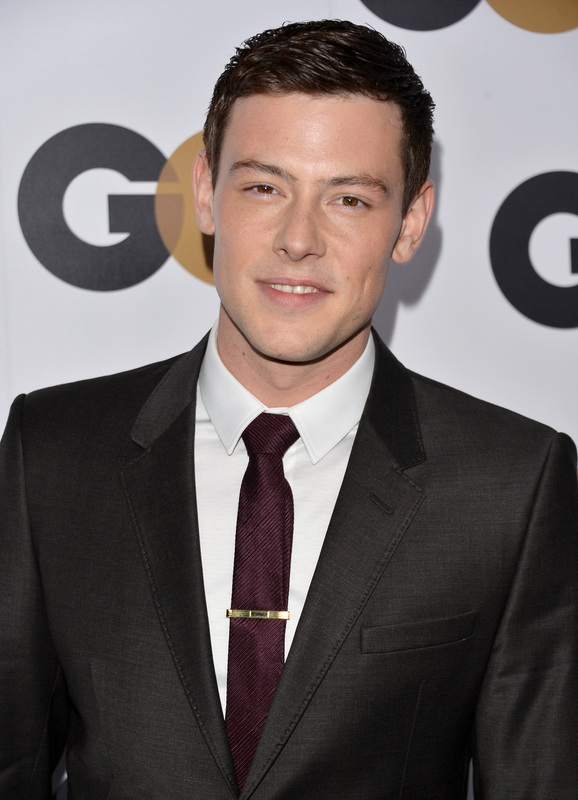 As days pass following the death of Cory Monteith, new details have emerged about the nature of his passing. His toxicology screen revealed both heroin and alcohol in his system, and it's been speculated that his post-rehab body couldn't handle large quantities of drugs, leading to an overdose. Investigation of Monteith's exact cause of death is ongoing. Following a viewing with Monteith's mother Ann, his brother Shaun, and his girlfriend and co-star Lea Michele, his body was cremated yesterday, much to the chagrin of Monteith's father Joe, who was not invited to the viewing. While there has been very little coverage as to why Cory's father was not invited, but it appears that due to a divorce when Cory was only 7, and long periods away with the military, it seems that perhaps Joe may not have been heavily involved in his son's life. Beyond the family drama, there has been a lot of public support, and apparently Lea Michele is arranging the funeral, which is a sweet gesture that denotes the support and cooperation that exists between Monteith's family and Michele. US Weekly reported that Lea Michelle didn't know about Cory's relapse, and is planning the funeral to distract herself from grieving. Additionally, many of the Glee stars have spoken out since Monteith's death, offering their consolations, expressing sadness, and honoring Monteith. Glee star Dianna Agron's tribute this morning was among the most touching, speaking to how the Glee cast grew as a family, and how dearly Cory will be missed. It can be assumed that in the following days public support will continue to rain down on those closest to Cory, and hopefully the funeral will give both fans and family the strength to continue moving on, and the chance to honor Cory Monteith's legacy.